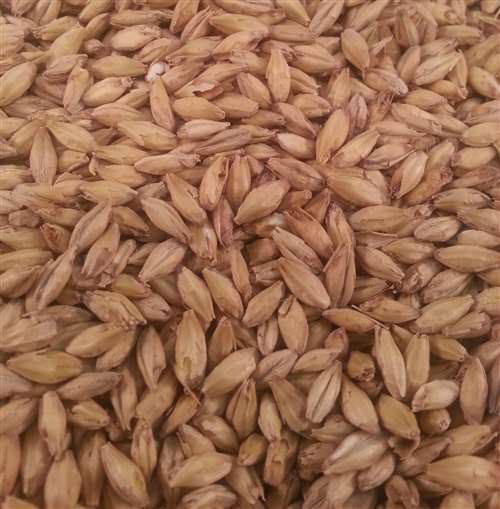 Rahr Pale Ale is an American, ale-style base malt made from a blend of Harrington and Metcalf barley. 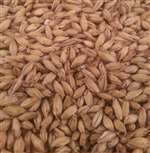 It has an excellent color, slightly darker than regular 2Row malts, good malt flavor, and high extract yield. Well suited to American, English or continental ales.